Early sketches for Donatello (1996). Donatello & Donatello Alternativo (LetterPerfect, 1997). Part of the Florentine Set with Beata and Ghiberti co-designed with Garrett Boge. 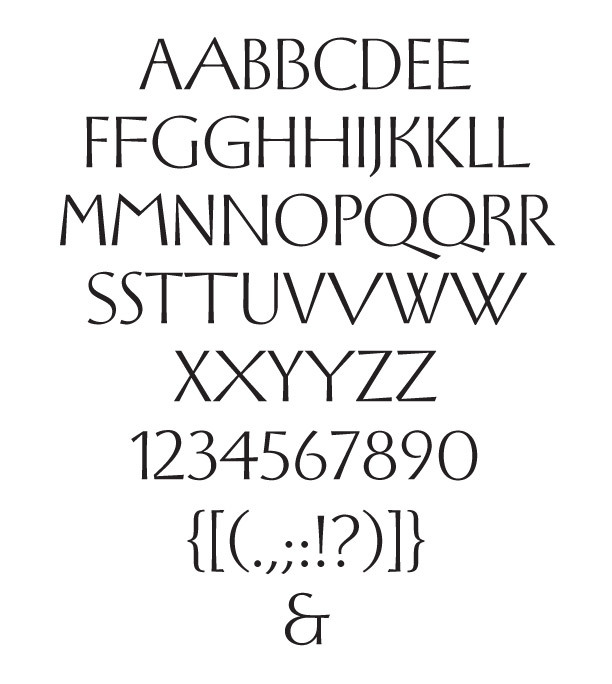 These typefaces were inspired by Quattrocento inscriptional lettering in Florence by Donatello, Ghiberti and especially Luca della Robbia (see his 1437 Cantoria). For more information see Nicolete Gray, Sans Serif and Other Experimental Lettering of the Early Renaissance (reprint of Motif 5, 1960), ed. Paul Shaw (New York and Seattle, LetterPerfect, 1997).